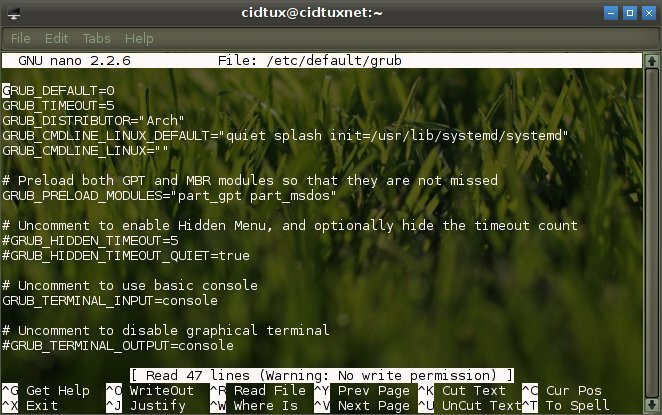 Systemd is a application that replace initscripts, and systemd will be default on latest release of archlinux. To switch from initscripts to systemd on Archlinux, i just follow the wiki guide, and this is what i did. make sure old package still on /var/cache/pacman/pkg so if there's problem you can revert back. Continue. Done, now you had move to systemd. If you have a problem you can login using chroot with archlinux live cd, restore your initscripts package, then change grub settings to default initscripts.